Keep your eye out for the December issue of NAILS Magazine where the winners will be announced. 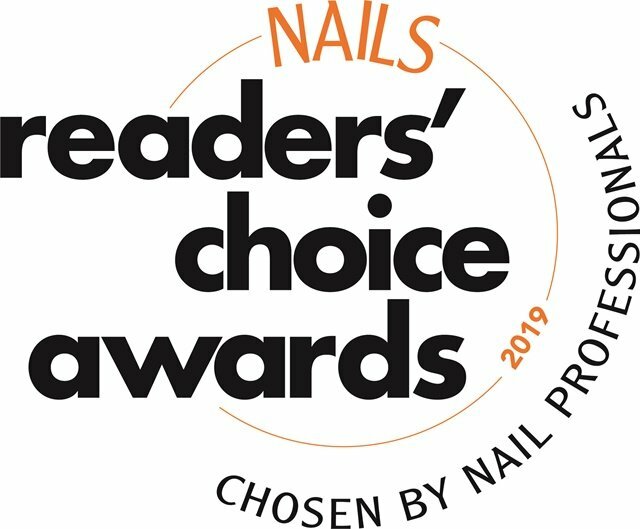 Every year, NAILS readers choose their favorite professional products by popular vote. We've been conducting our Readers' Choice Awards since 2004. For more detailed information on winners, read past stories here.